Family vacations are often the most intriguing times of one’s lifetime. We all know how we crib and argue before planning any vacation as we always want to go to a better place than our neighbours and friends. 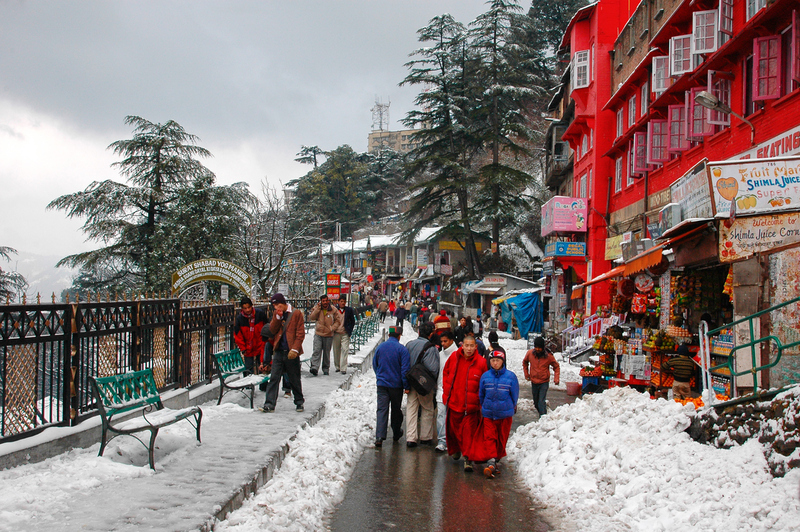 One destination that has been a favourite for family vacations in India is Shimla. 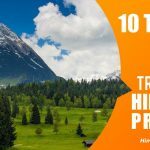 Being a popular hill resort, this capital of the state of Himachal Pradesh is on the top of the list of many travellers, reason being easy accessibility, developed infrastructure, attractive tourist spots and the salubrious climate. 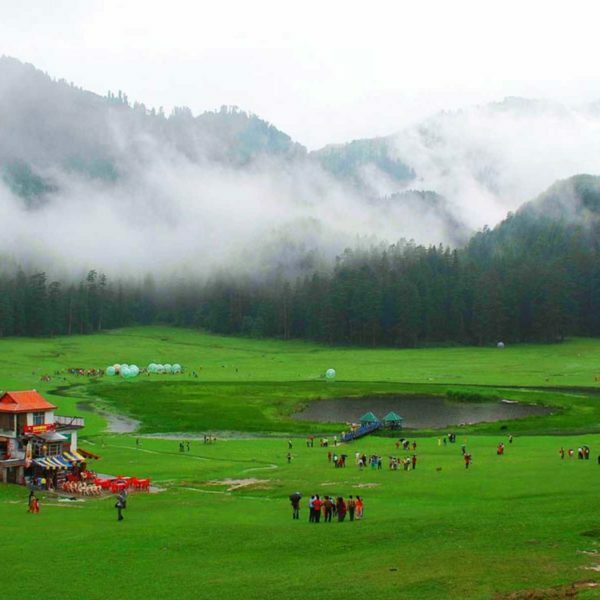 Apparently, Shimla has every quality that makes it a best contender for a hassle free family tour in India. 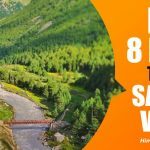 Here’s a list of things that you can do in Shimla with your family to enhance the fun of the vacation. 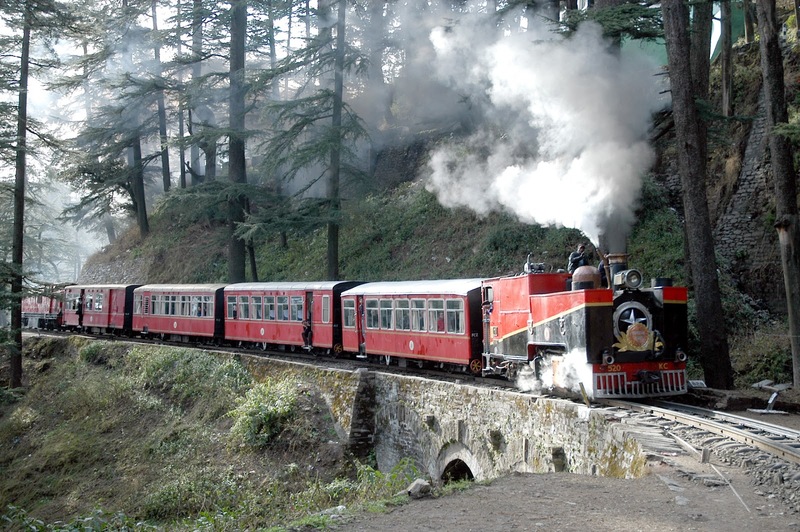 Now this one is unmissable, you can’t just possibly come to Shimla and not take a toy train ride between Kalka and Shimla. 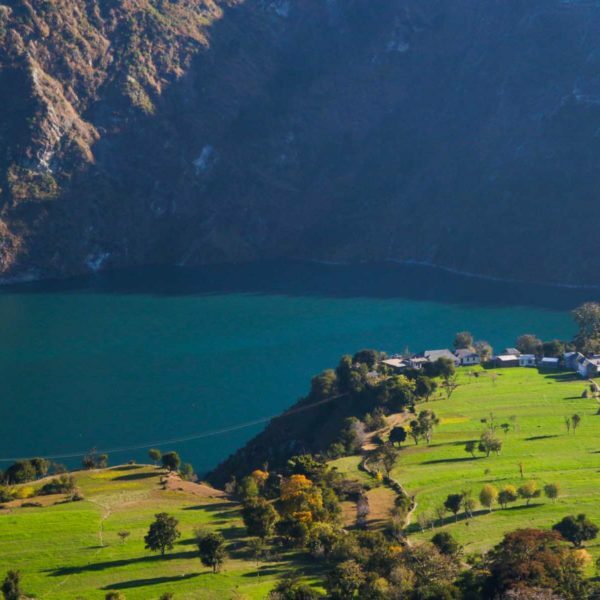 The toy train coos through tunnels and amidst the mountains giving the feel of one of those journeys from fairy tale. Passing through the scenic stations like Barog, Solan and Dharampur, the train offers incredible views to enhance the family vacation experience. 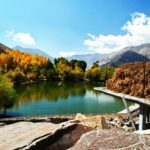 Well vacation is usually your way of escaping a routine and since you are at such a lovely place in India called Shimla, you should explore it in and out. And what better way to do it than going on short treks. 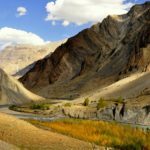 Some of the most famous treks would be to Dhanu Devta Temples, Kamna Devi Temple, Chadwick Falls, Jakhoo Temple and Tara Devi Temple. 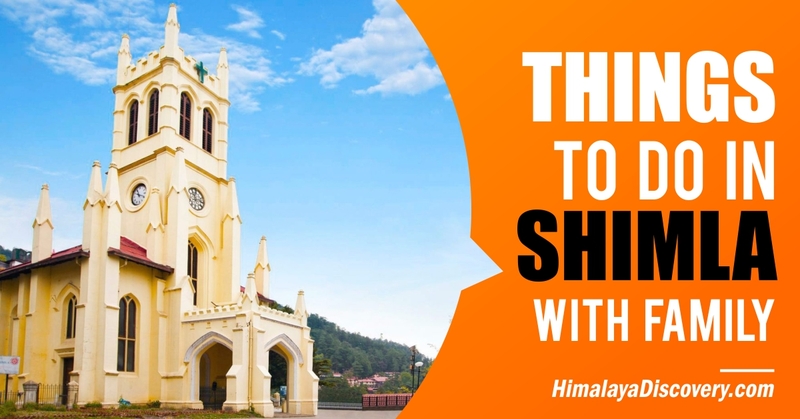 All these short treks in Shimla will let you understand the city better. Done with family, these treks are also a great way to bond as it will help understand each other’s strength and interest. 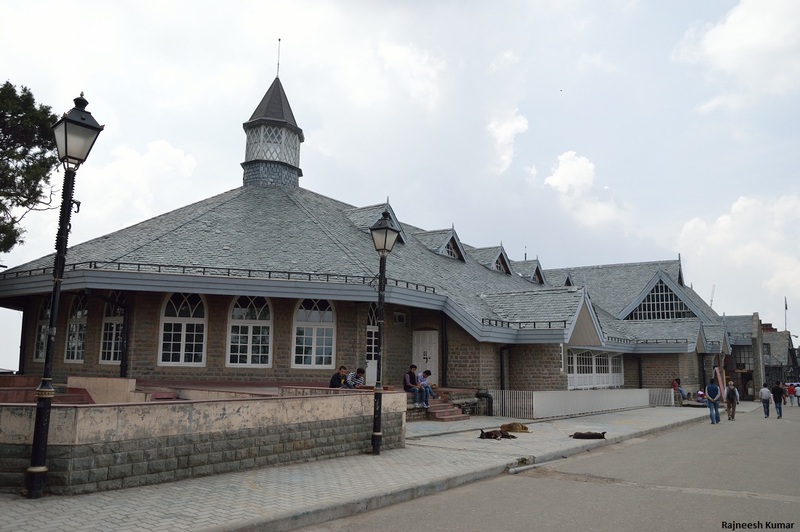 Colonial architecture plays an important role in attracting tourists to Shimla. 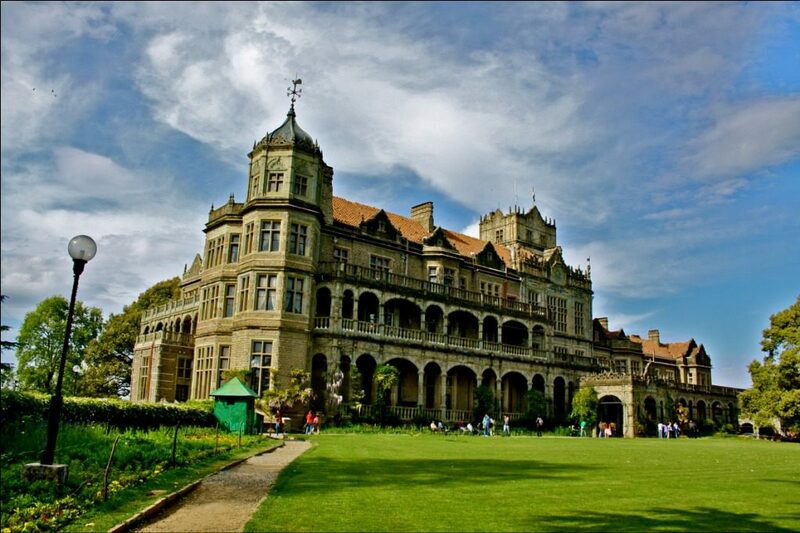 There are number of buildings that are worth visiting in Shimla and Gaiety Theatre is one of the best examples of it. Built in 1877, this theatre has been an epitome of fine British architecture. For each family member there is whole lot to learn from this place that consists of a City Museum, amphitheatre, multipurpose theater and conference hall. A well guided tour and the view from the Viceroy’s Box is pretty much advised. As the name suggest, Lakkar Bazaar is a wood market in Shimla. Popular for its wood items like walking sticks and decorative articles, Lakkar Bazaar is an ideal place to take your family for shopping. This place has everything from a small wooden key ring to huge home décor items, so depending upon what your budget is, you can shop something fancy or simply buy a souvenir atleast. Now this is fun! So, somewhere around 16kms from Shimla is Kufri which has this innate thrilling setting. 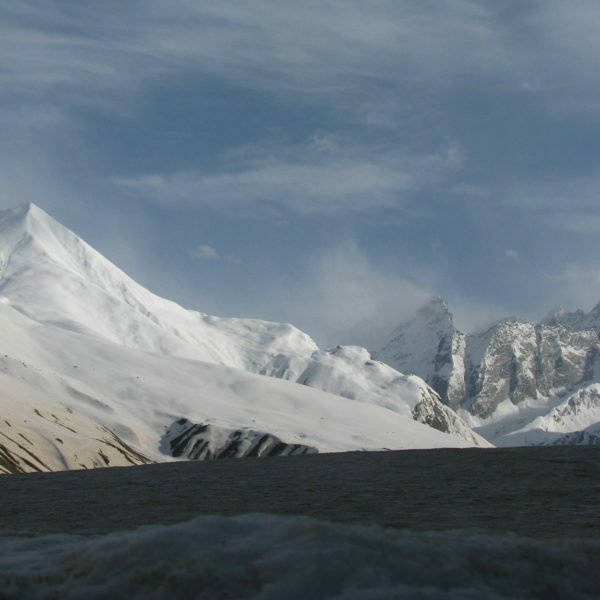 Apart from its scenic landscape and views the place is known for offering yak ride. I am sure many a time you would have tried horse riding but this one here breaks the cliché. 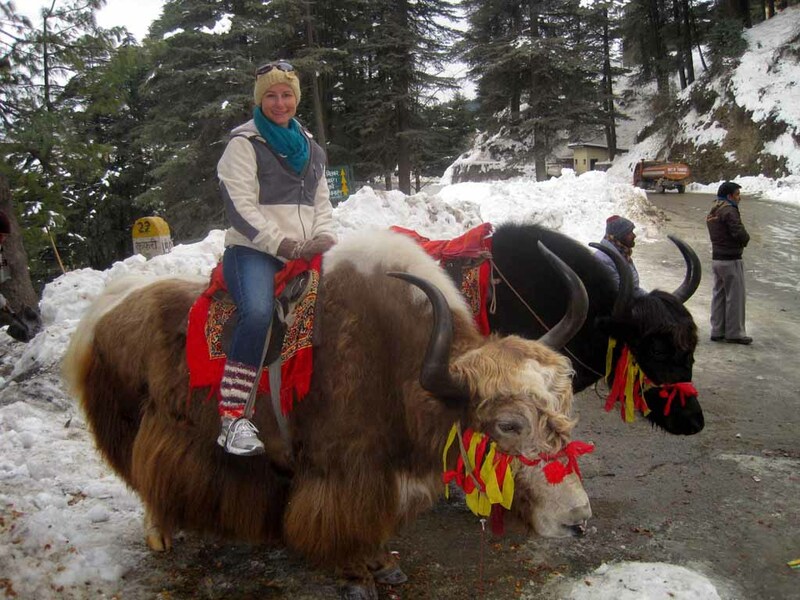 Since, yaks are rare in India; this can be a whole new experience and infact a benchmark for trying something different on a family vacation. 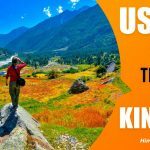 Yes, we have already spoken about going on short treks in Shimla and hiking up to Jakhoo Temple was already included. But by repeating the point, we are trying to emphasize visiting Jakhoo Temple because it is simply worth it. 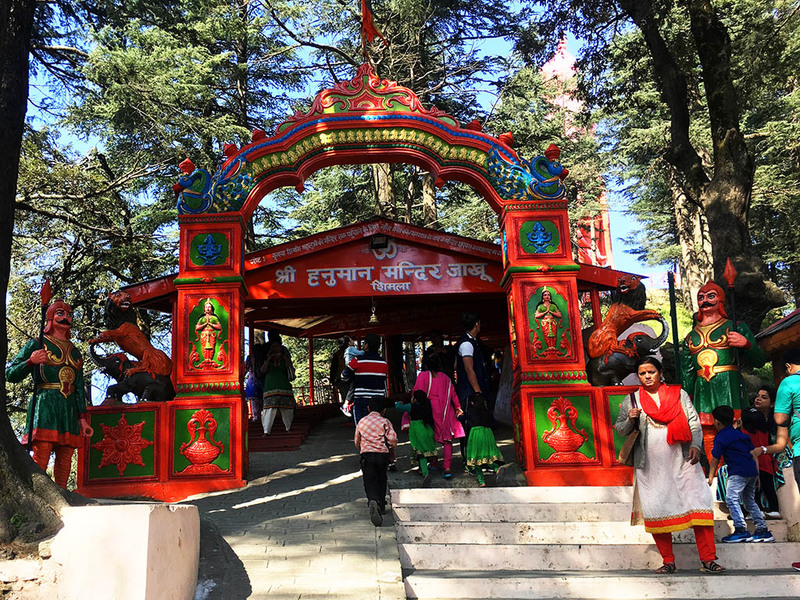 Perched on a hill that elevates 2455m above sea level, this Hanuman temple is a landmark for Shimla. 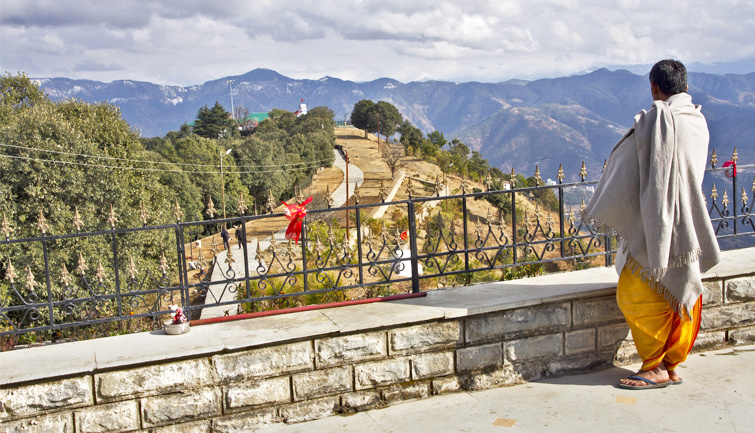 Offering a spectacular view of Shivalik Ranges and the town of Sanjauli, the hill on which the temple is situated is absolutely a must visit. Another highlight that adds to the reason of visiting here is the 108m tall statue of Hanuman. 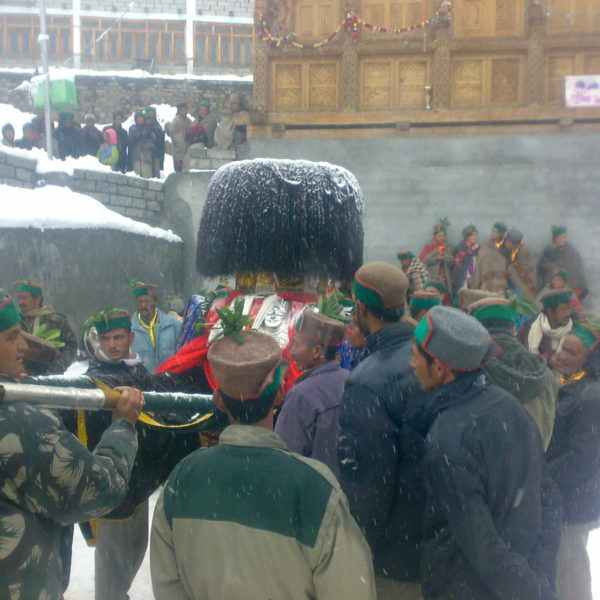 Fairs are the most important part of the culture and tradition of any region and it is true for Shimla as well. 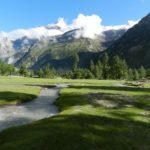 There are galore fairs taking place in the city and they indeed are a perfect way to enhance the experience of holiday in Shimla. 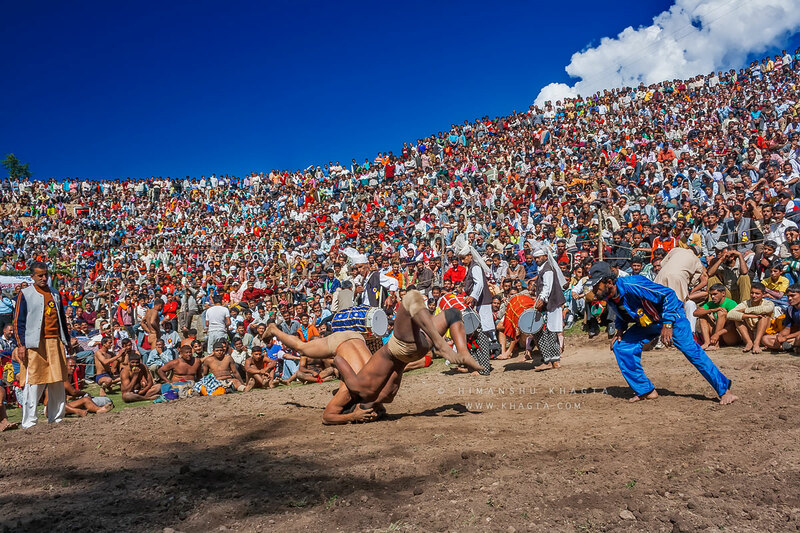 The events such as Lavi Fair, Summer Festival, Mahasu Jattar, Rohru Fair, Pathar-Ka-Khel, Halog, Winter Sports Festival, Sipi Fair and Bharara Fair are organized every year in a particular season and can be enjoyed by the visitors. 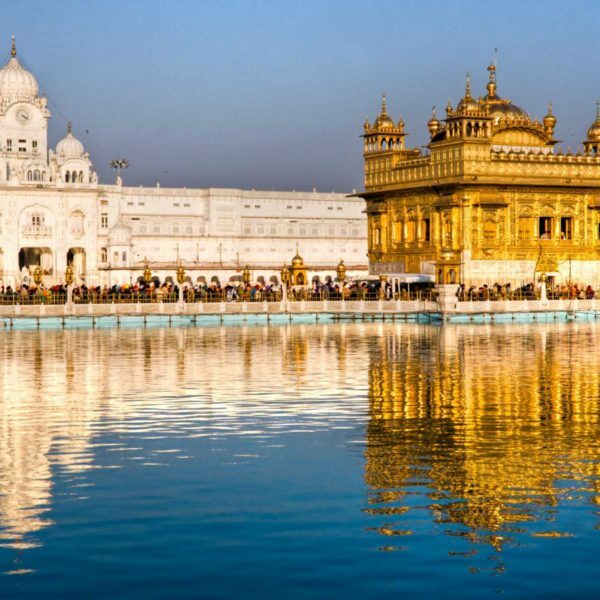 Since, each fair has a purpose or a tradition attached to it, visiting one of these can actually prove to beneficial in adding to the knowledge and helping understand a completely different culture. Well, this activity is only applicable if you are visiting Shimla in winter (trust me it is truly worth visiting in the winter season). 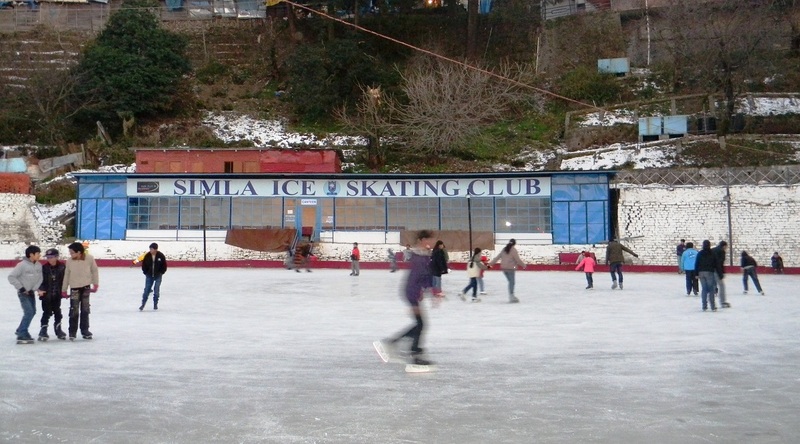 Shimla has an open air ice skating rink which is maintained by Ice Skating Club. The normal season for ice skating is between December and February. Each day two sessions (Morning and Evening) are carried out. 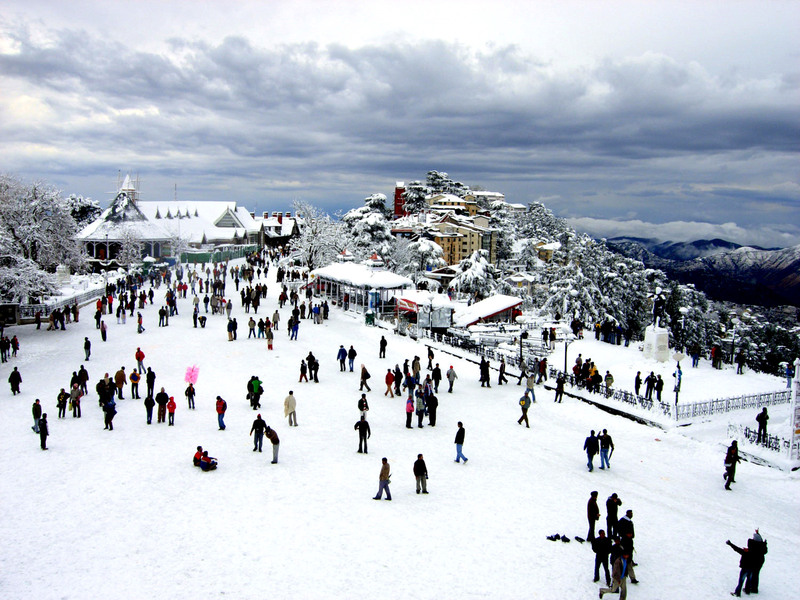 It can be an enthralling activity especially for the kids and thus is a must do in Shimla. Another colonial period building that awaits visits is Viceregal Lodge. Perched on the Observatory Hills Viceregal Lodge, which is also known as “Rashtrapati Niwas” is a magnificent building and was built as a residence of the British Viceroy Lord Dufferin. It is a six-story building, which is surrounded by well-maintained gardens. Now converted into Institute of Advanced Study, this building also houses a State Museum. 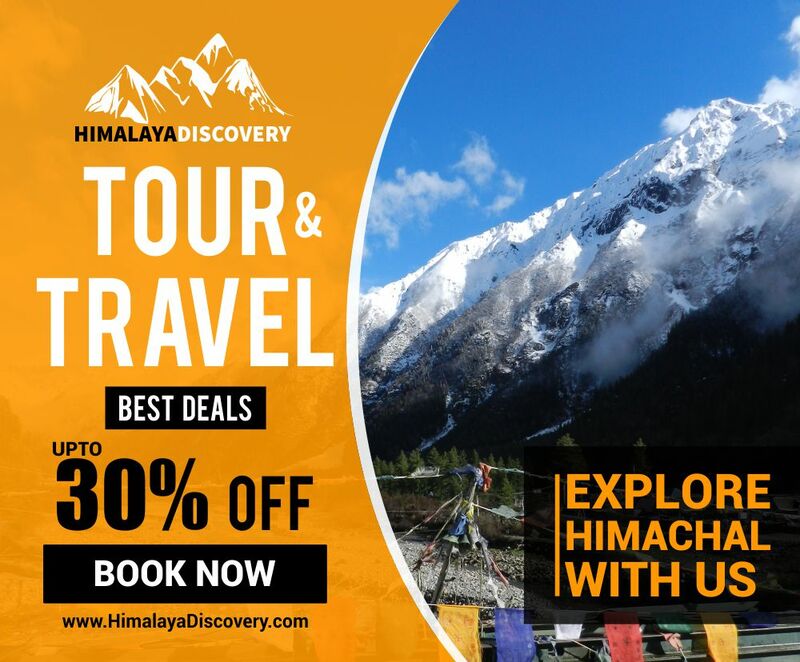 A well guided tour here with family can help you understand about the rich architecture of the place and also the history of Shimla. Now visiting some place away doesn’t always have to deal with exploring, hiking and getting involved in the action, it can sometimes mean to go with the flow and enjoy the ambiance without having to interrupt it. 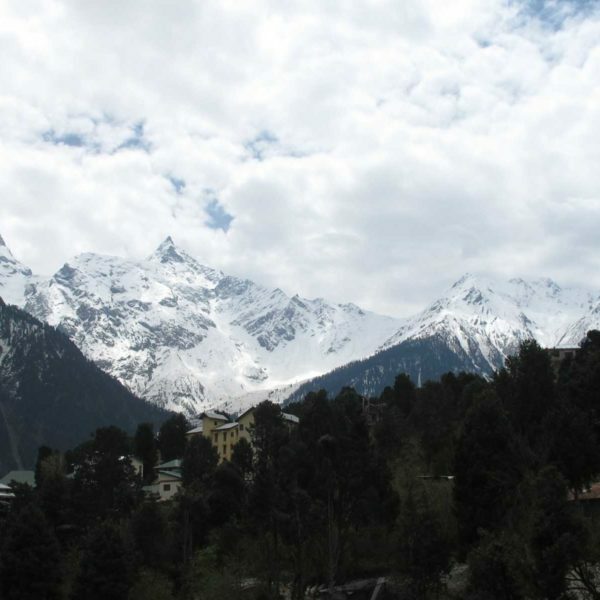 That is why; the Ridge in Shimla is the right place to choose. Often crowded with both local and tourists, this open area connecting to the Mall is perfect to hangout with family. The centrally located St.John’s Church and street vendors add to the charm of this place. So, in order to enjoy this place with family all you have to do is to reach there and rest let everything go with the flow!